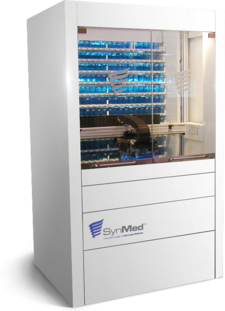 For almost 10 years, Synergy Medical has been providing proven and reliable technology for blister card automation, and we consistently meet and exceed our customer’s expectations for performance and support. 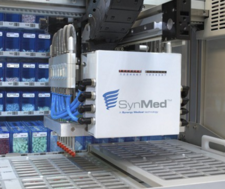 SynMed’s 400 containers contain 98% of the medications a pharmacy would dispense in blister packs, so this is a highly automated process. 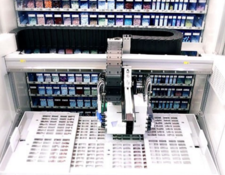 In summary, SynMed’s flexibility with single and multi-dose card formats, 400+ containers, high production rate, and unique compliance label with patient picture and drug images, are all unique differentiators vs. other blister automation technologies.